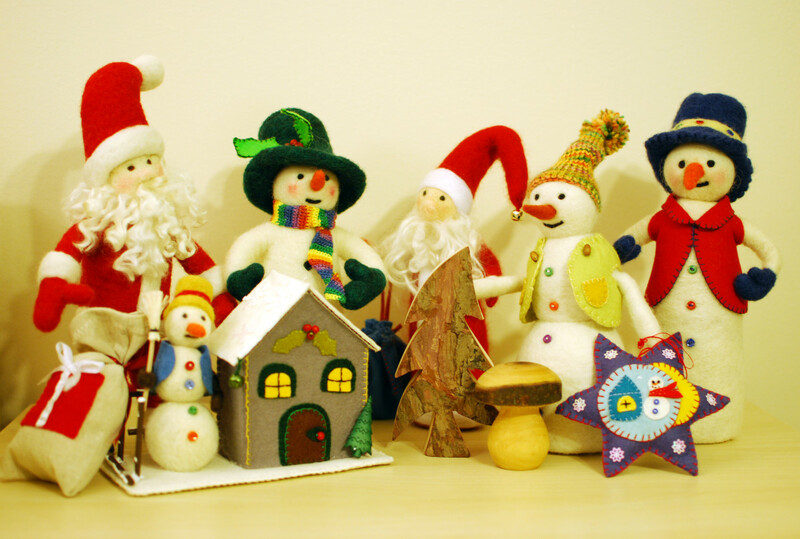 Learn to make Christmas toys and decorations from natural wool felt. All materials and tools are provided. Just come and enjoy the pure warmness of colorful craft. 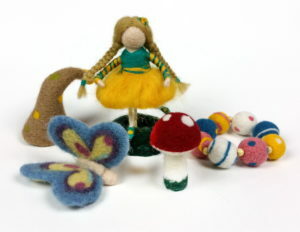 You will learn about needle felting and take a wonderful Christmas gift or decoration home with you. Beginners and children 7+ are welcome too! Workshops take place at 14 Oxford St., Unit 201-D, Richmond Hill (Yonge & Elgin Mills). Please RSVP at lena@childhoodin.me before coming.